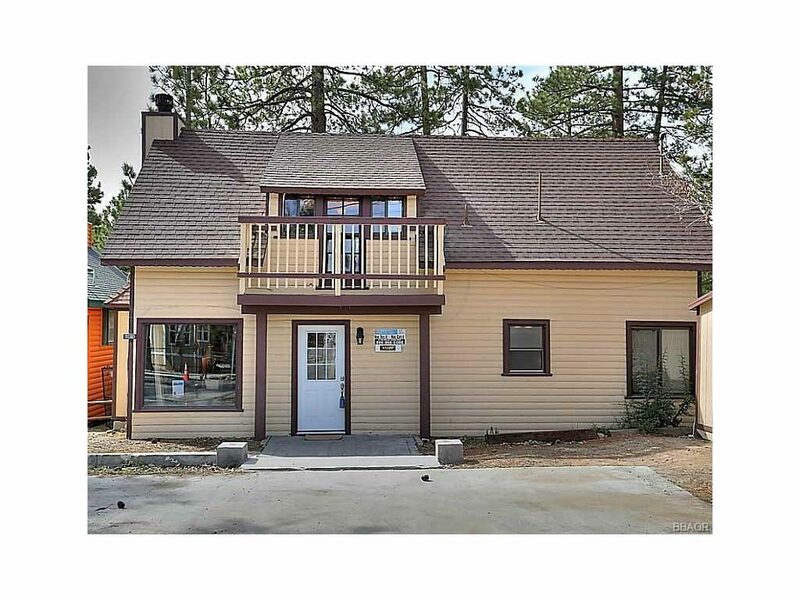 The lake levels are definitely rising up here in Big Bear in 2019. Attached is a chart from the Big Bear Municipal Water District. What a difference 2 months makes! This video was made by a Norwegian company to raise an awareness around the dangers of intoxication and while operating a boat…some of us are better than others at pulling your boat into a dock so I got a kick out of this! 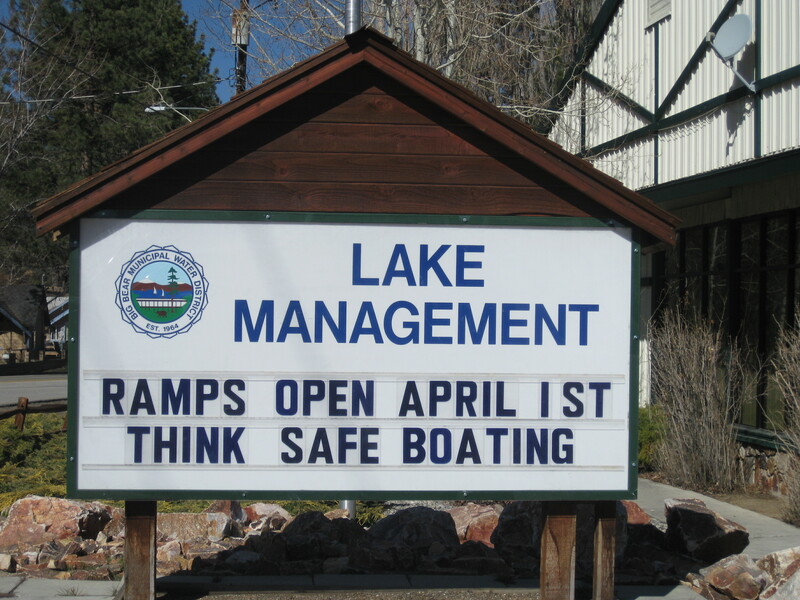 With the low lake level and the lack of precipitation, I thought it would be good to give you a quick update. I’ve been hearing a lot of inaccurate comments about our lake. Things like….”it hasn’t been this bad since the 1960’s!” (not true). It doesn’t look good right now but we’ve been here before and the lake will come back. It might take longer than we would like but it will fill up. We’re currently 14′ 10″ from being full according to the the Big Bear Municipal Water District. In 2004, we were 17′ from being full. The following year the lake completely filled up. In 1992, the lake was down 13′ and completely filled up in 1993. So, while it is a little depressing to see we must realize that the lake level fluctuates from year to year based on the amount of precipitation we get and some years are going to be better than others. 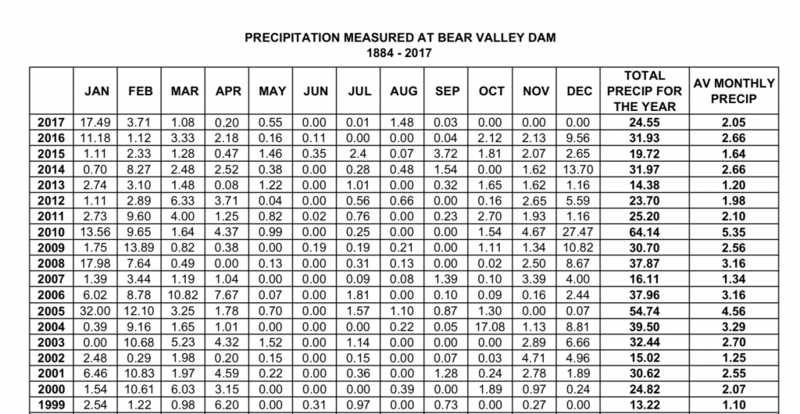 You can go on the MWD’s website and view the lake level as well as the monthly precipitation measurements. Below is an example of the chart they provide to the public. Going all the way back to 1884, on average February is the wettest month of the year (7.40), followed by January (7.07) and March (6.20). So let’s hope for a wet February! 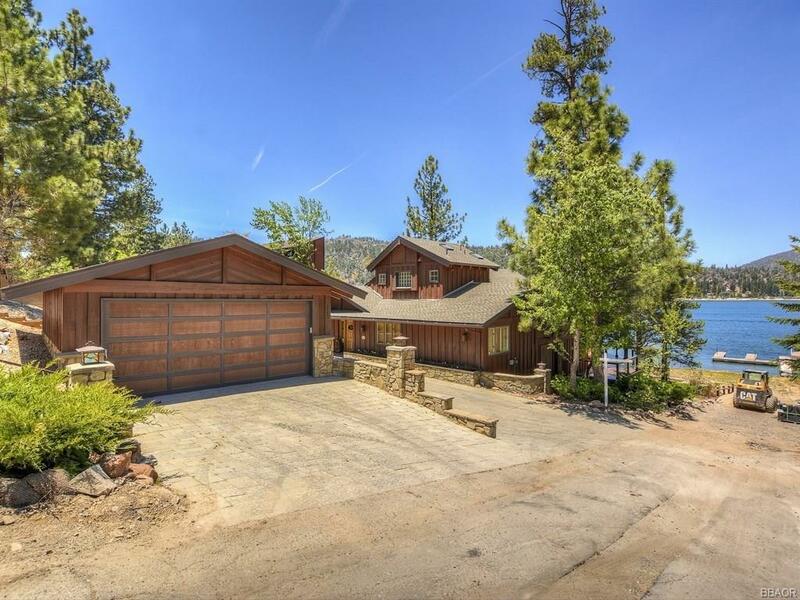 With only 2 months to go, below is a list of lakefront homes that have sold on Big Bear Lake in 2017 to keep you updated on the activity. If you have any questions or if I can help in any way feel free to contact me at (mikewochner@gmail.com or 909-633-2558). 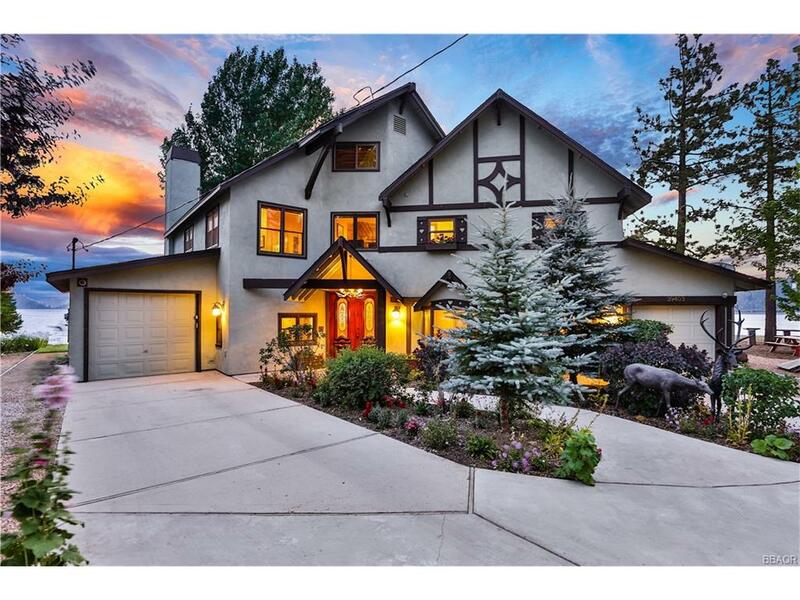 173 Knoll $3,000,000; 5 bed, 6 bath, 4,562 square feet built in 2008. 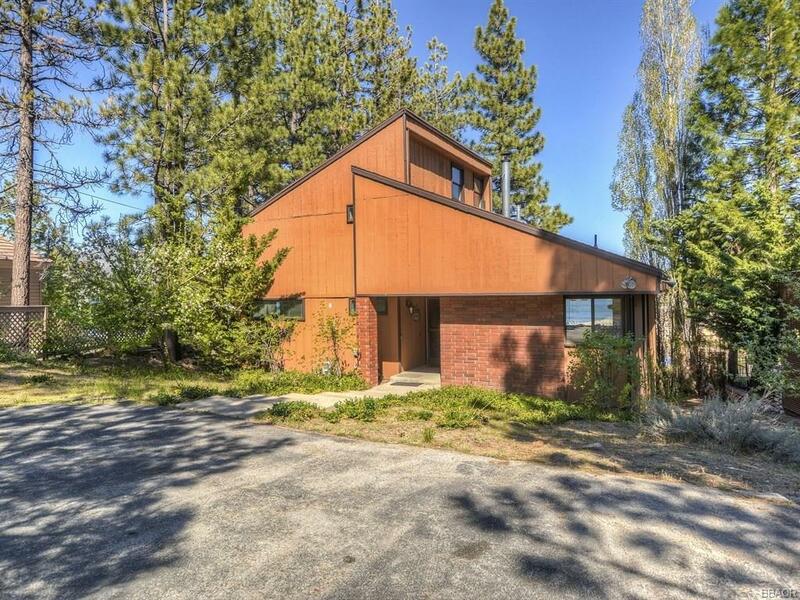 52 days on Market. 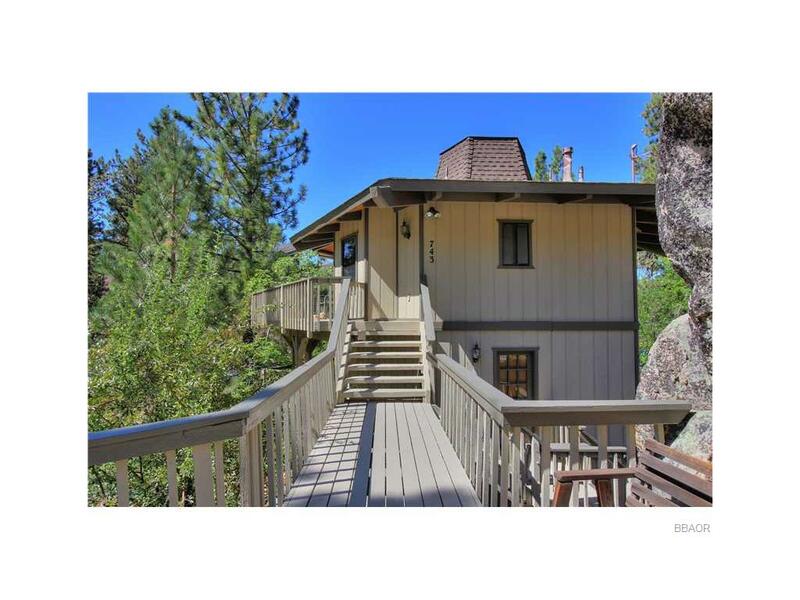 Sold 8/23/2017. 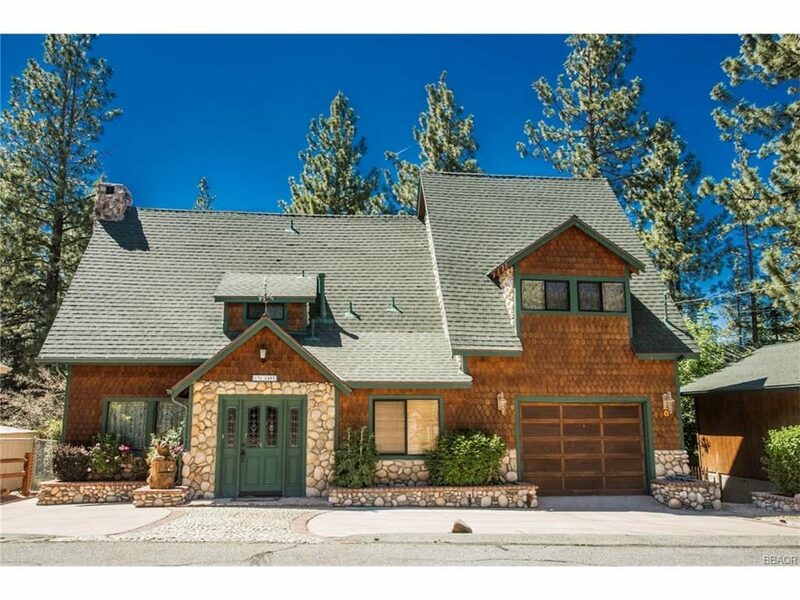 38980 Waterview $1,530,000; 4 bed, 3 bath, 2678 square feet on a 14,938 square foot lot in North Estates. 56 days on market. 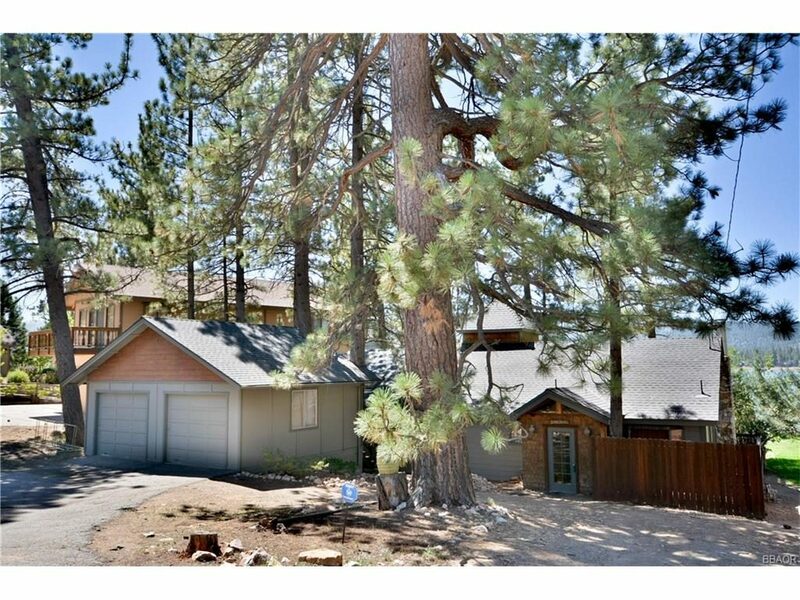 Sold 7/28/2017. 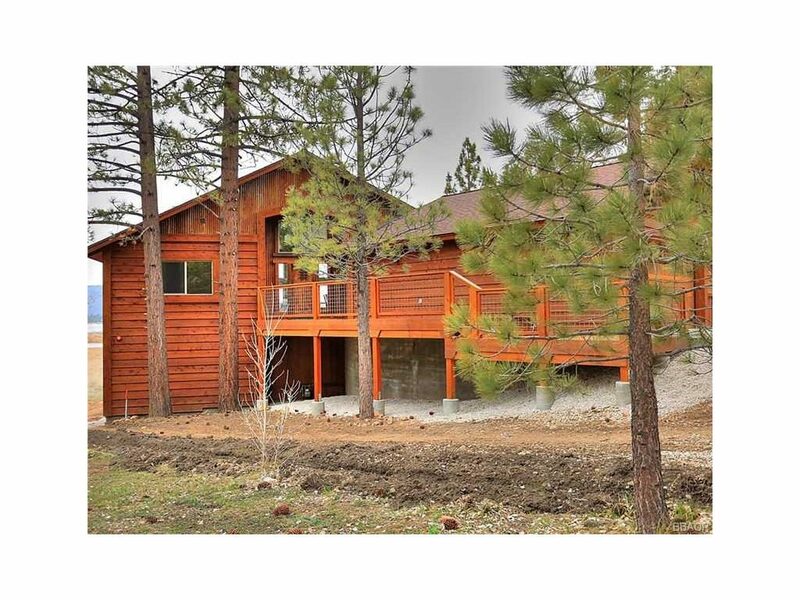 39473 Lake $1,350,000; 4 bed, 5 bath, 2874 square feet on a 16,575 square foot lot. 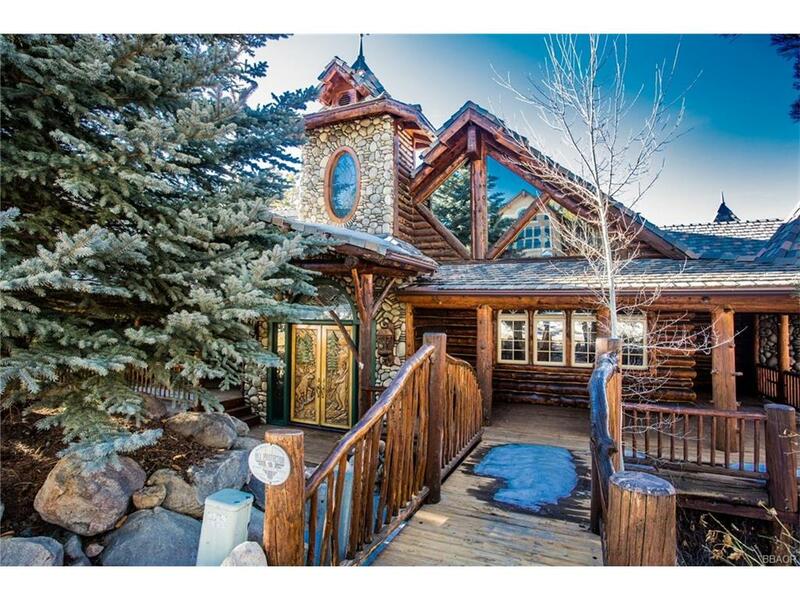 10 days on market. 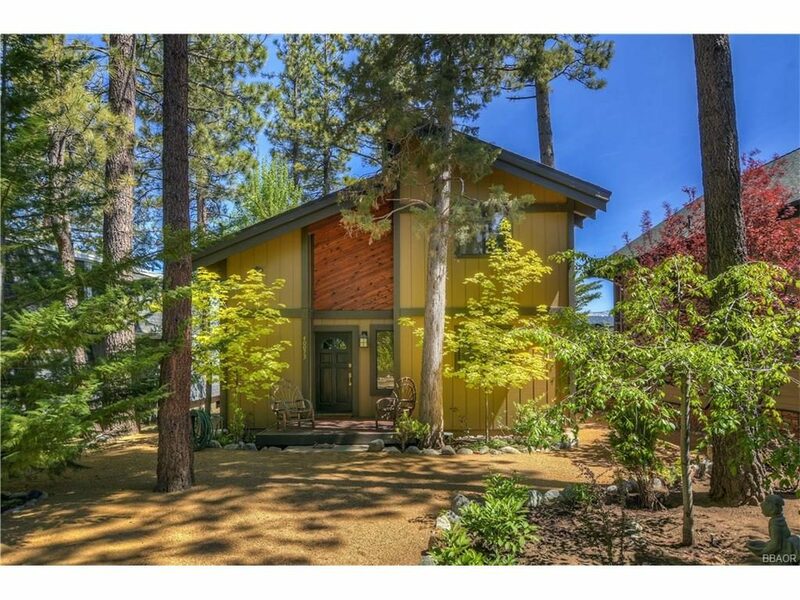 Sold 6/16/2017. 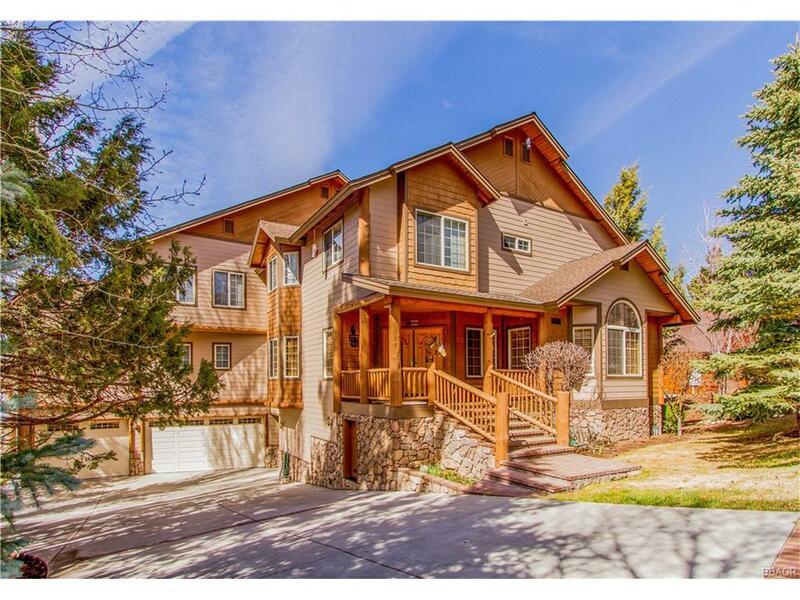 212 S Eagle $1,200,000; 4 bed, 3.5 bath, 2988 square feet built in 2014. 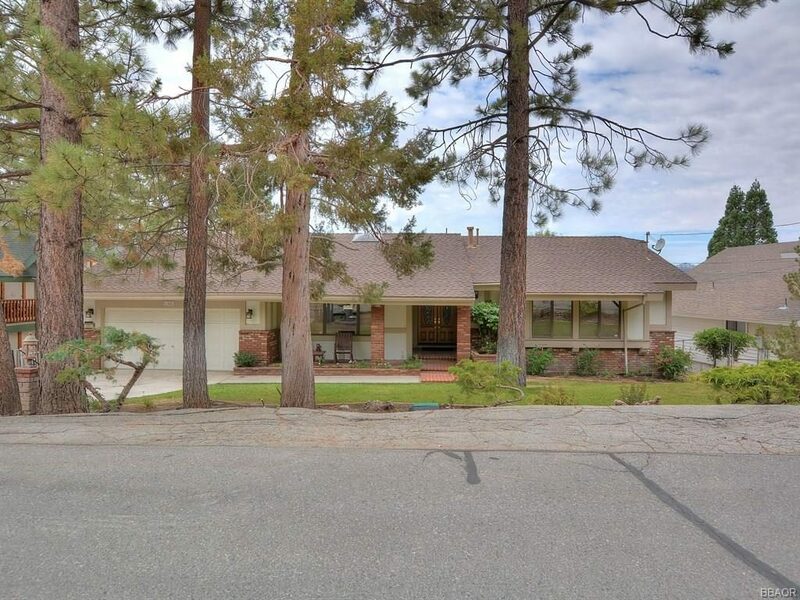 1340 days on market. 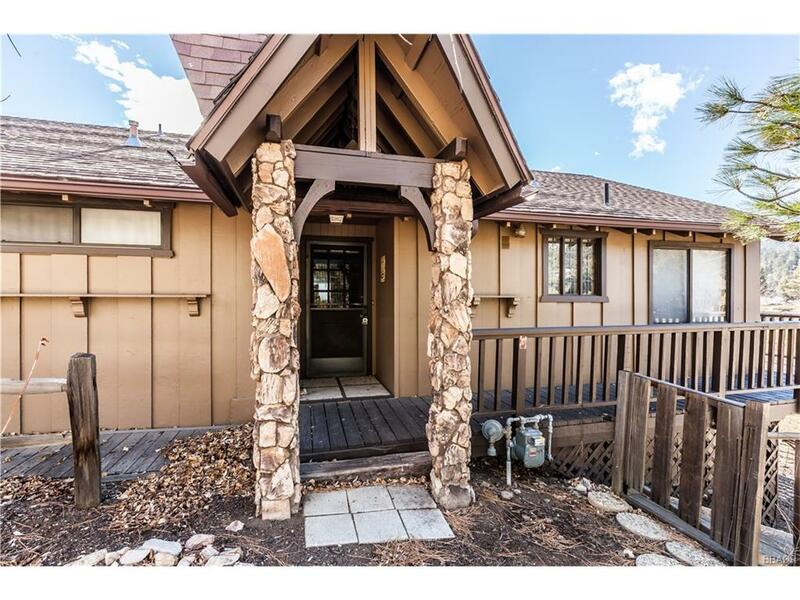 Sold 10/13/2017. 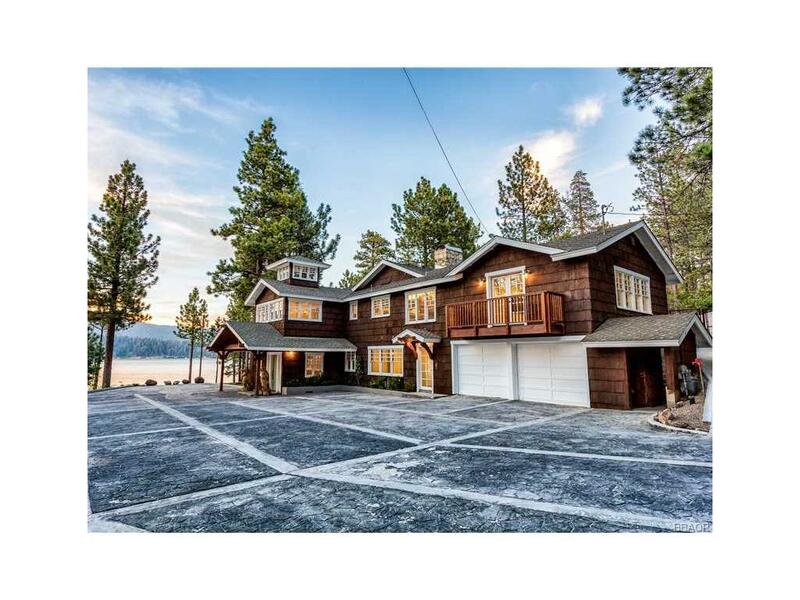 188 S Eagle $1,100,000; 4 bed, 4 bath, 3758 square feet in Eagle Point. 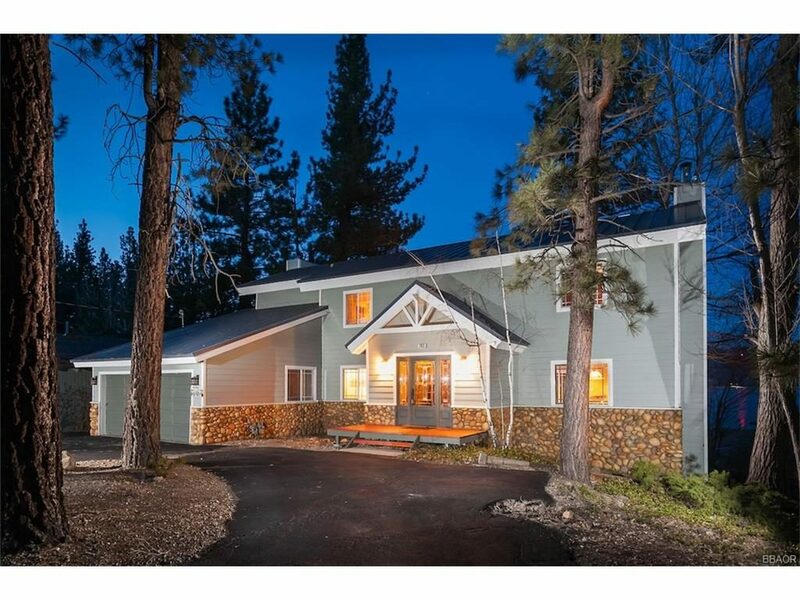 53 days on market. 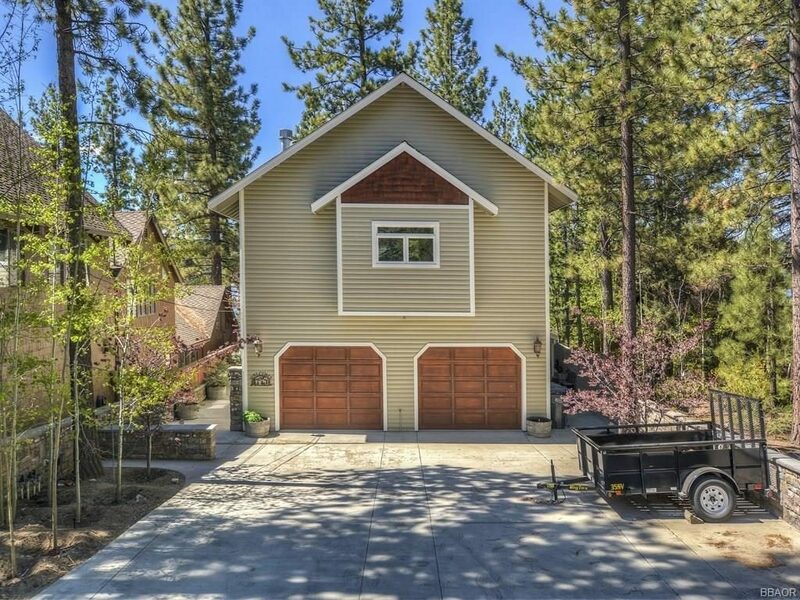 Sold 9/11/2017. Aaron Armstrong saw a need in 2016 and Big Bear anglers answered the call. 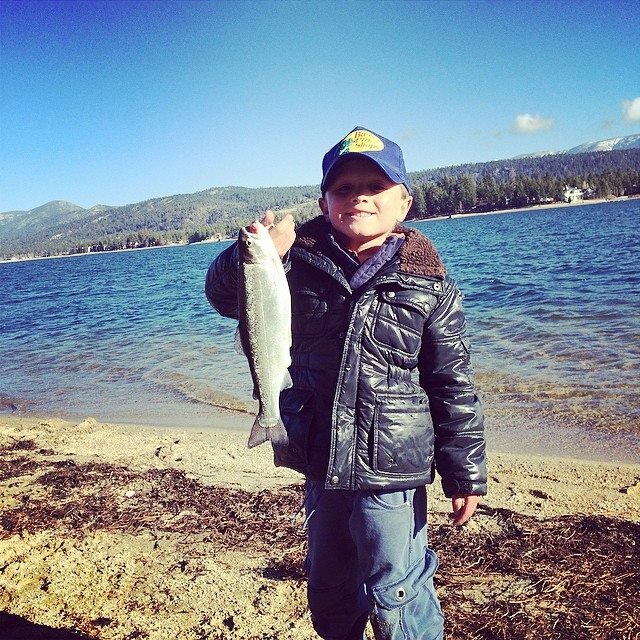 The Big Bear Lake Fishing Association was reborn and after a lengthy hiatus to help promote and revive fishing in Big Bear Lake. 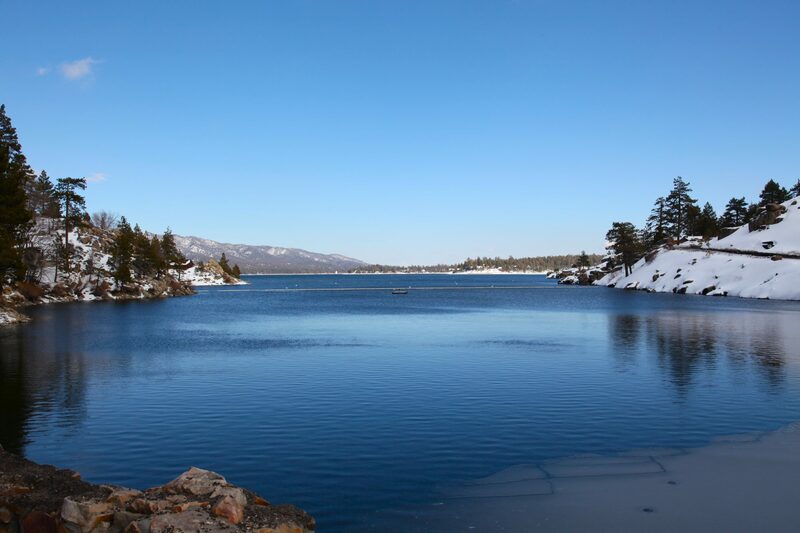 “We feel it’s pretty important to bring the fishery back tot he way it was,” says John Cantrell, Big Bear Lake Fishing Association president. 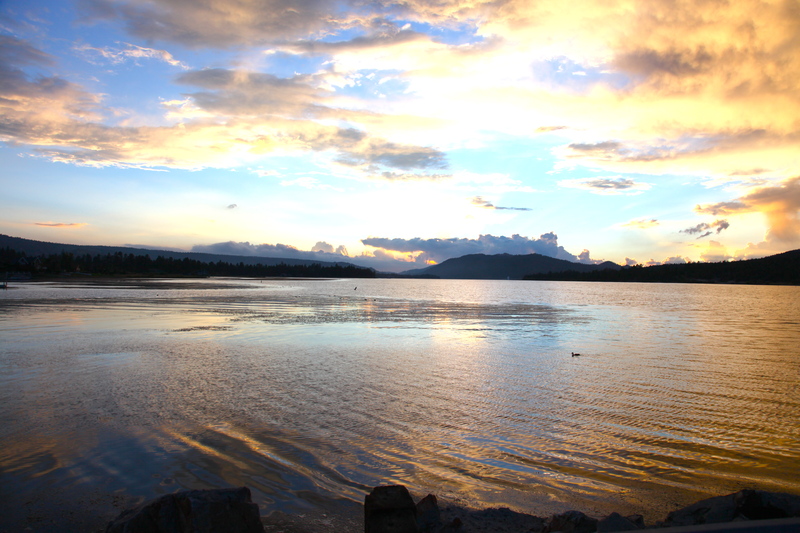 The Big Bear Lake Fishing Association is focused on improving, maintaining and growing the sport of fishing on Big Bear Lake. The organization is seeking interested members. The next meeting of the association is 5:30pm Wednesday, March 15, at Denny’s Restaurant, 41196 Big Bear Blvd, Big Bear Lake. Cantrell says the group will also bring back the Shoreline Cleanup event firmly run by Alan Sharp. The Shoreline Cleanup is set for May 6 and 7. “We have 40 members right now,” Cantrell says. There is also a membership option called Tagged Fish Members Program. So far there are 19 individual and business Tagged Fish members. Prizes and tag fish numbers and winners will be posted on the association’s website throughout the season. Membership fees and donations help make an impact on the lake with fish plants of fertile fish, which will reproduce and provide fish for years to come, Cantrell says. I thought this video was pretty cool in capturing the Polar Plunge this past weekend in Big Bear Lake for Special Olympics. Municipal Water District officials are not concerned about an event similar to Oroville happening in Big Bear. Below is an article from Natalie Williams of the Big Bear Grizzly. Unlike the damage, flooding and evacuations at the Oroville Dam in Northern California, the dam on Big Bear Lake is in good shape. 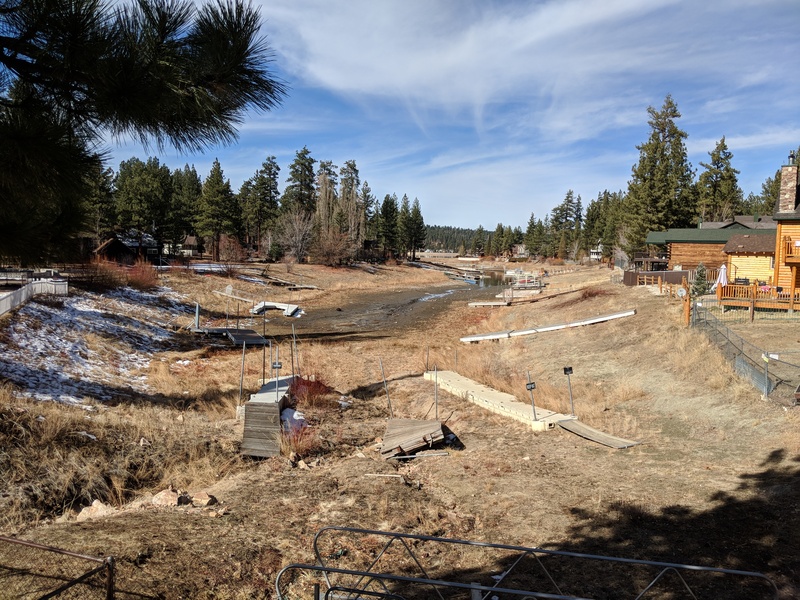 “As far as dam safety and issues and concerns of flooding, we’re about half capacity right now, so we have a long ways to go, ” said Mike Stephenson, general manager of the Big Bear Municipal Water District. As of February 1`, the dam was 13 feet, 4 inches from full. Stephenson said the Big Bear Lake dam is not at risk of experiencing issues similar to the Oroville Dam in Northern California. The problems with Oroville Dam began February 7 after a large hole emerged in a spillway after the region experienced heavy rains. Evacuations for at least 188,000 followed February 12 after there were concerns of the spillway failing, according to The Mercury News. The Big Bear dam can withstand an 8.3-plus earthquake and 3 feet of water over the top, Stephenson said. 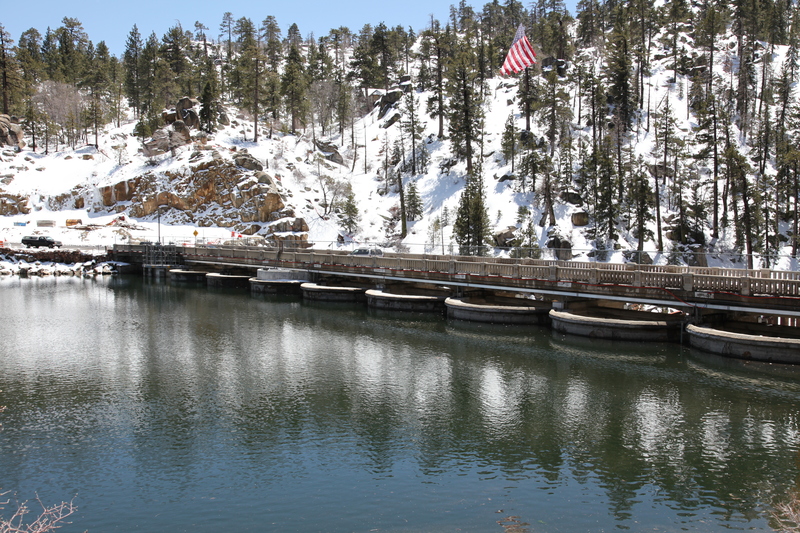 When water is released from the Big Bear dam, it takes nine hours to travel from the Big Bear dam to the Seven Oaks dam. 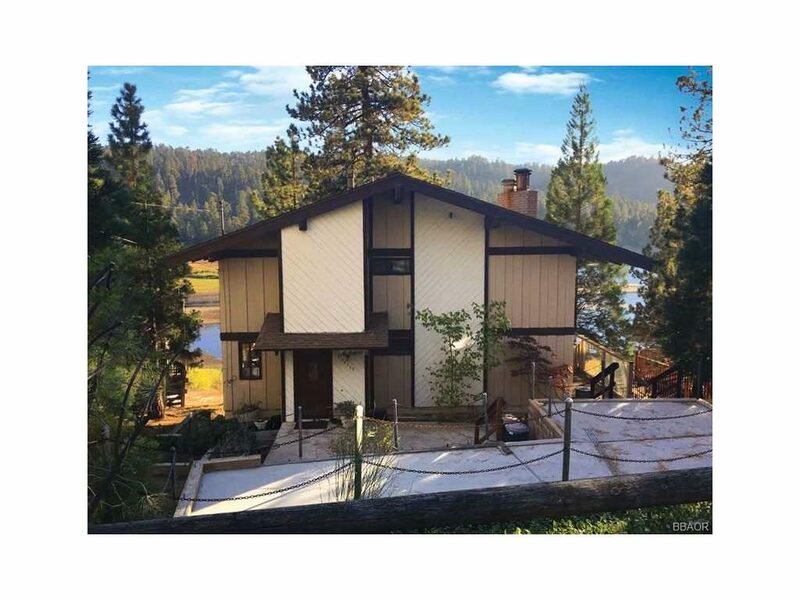 “Seven Oaks is double the capacity of Big Bear and can never be more than half full, so it can take the entire Big Bear Lake and hold it behind it,” Stephenson said. If there were a breach, Seven Oaks would be able to successfully capture the water. There are a few campgrounds near the path of the water, which are unoccupied during the winter months, so Stephenson said there’s really no risk or danger. To help with the safety, the MWD bolted some rocks to the side of cliffs near the dam and conducted a routing study a few years ago to see if there were erosion or overtopping concerns. The east side of the dam has experienced some spalling, or erosion, of the concrete, but the MWD said it is damage caused to the original 1-foot archways. In 2005-06 the MWD added a 2-foot thick dam behind that dam, so it is secure, Stephenson said. “Our dam right now is a big blob of concrete, it’s 32 feet, it’s pretty damn strong, there’s no fear of it failing,” he said. The MWD also has an operations plan from its engineer, Mike Rogers of Montgomery. Watson and Harza, which instructs the district that if there is 12 inches of predicted precipitation and the dam is a foot from full, water needs to be released, Stephenson said. The MWD dam has approval from its engineer and experiences bi-annual inspections from the Division of Safety of Dams for the state of California, Stephenson said. Right now, Stephenson still hopes to receive additional precipitation. We’re certainly not out of the woods yet as far as drought and low lake level,” Stephenson said. 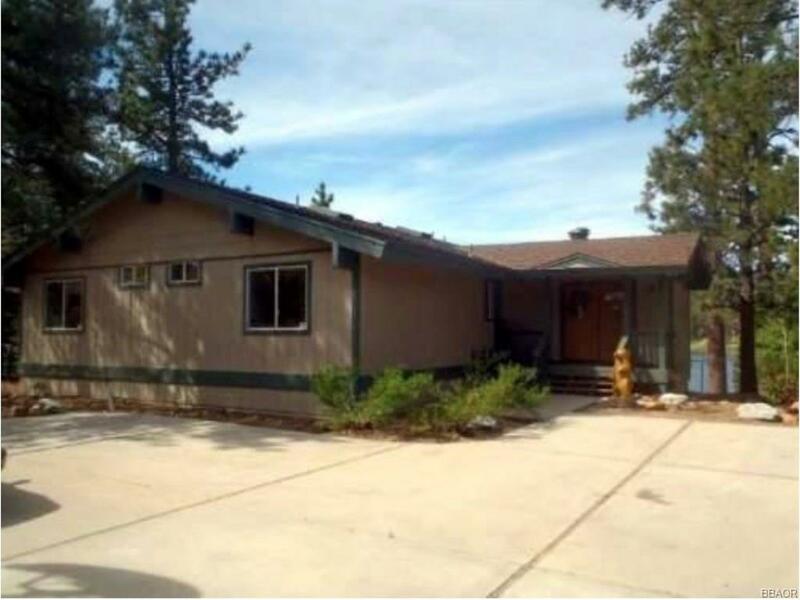 The Big Bear Municipal Water District is considering opening it’s own fish hatchery. The MWD purchases it’s trout from hatcheries, many of which are in Northern California and have been affected by the drought. 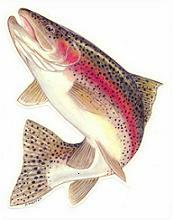 This altered the availability and price of the trout, board president John Eminger said. After visiting the William Jack Hernandez Fish Hatchery in Anchorage, Alaska, January 30 with four board members and two staff members, the Municipal Water District is considering moving forward with it’s own fish hatchery. The MWD developed an ad-hoc committee specific for the hatchery consisting of board members Bob Ludecke and Vince Smith. The committee members will soon discuss their thoughts on the hatchery and then recommend how the district should proceed. A date for that committee meeting has yet to be determined, though Stephenson expects it to be within the next month. One potential location for the hatchery could be the former mobile home park next to the MWD office, Eminger said. A timeline for completion is uncertain at this time, Stephenson said. The MWD could receive the parts in-house within six months. “It’s pretty preliminary to even get there yet,” he said. Planning and environment work would need to be completed as well. Stephenson said the U.S. Fish and Wildlife Service does not require them to complete California Environmental Quality Act paperwork, but the MWD will go through with the process anyway.